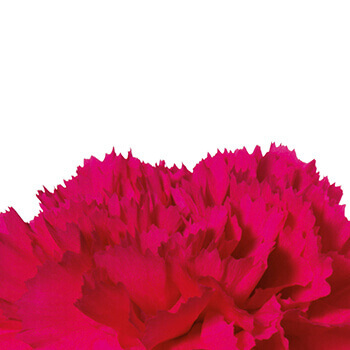 Driven by a workforce of over 200 people, we maintain the highest standards of quality and customer satisfaction. 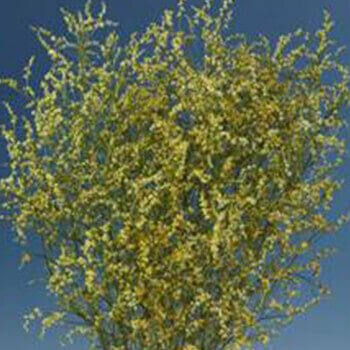 Along with this, we have a strong commitment to safeguard the local population and environment. 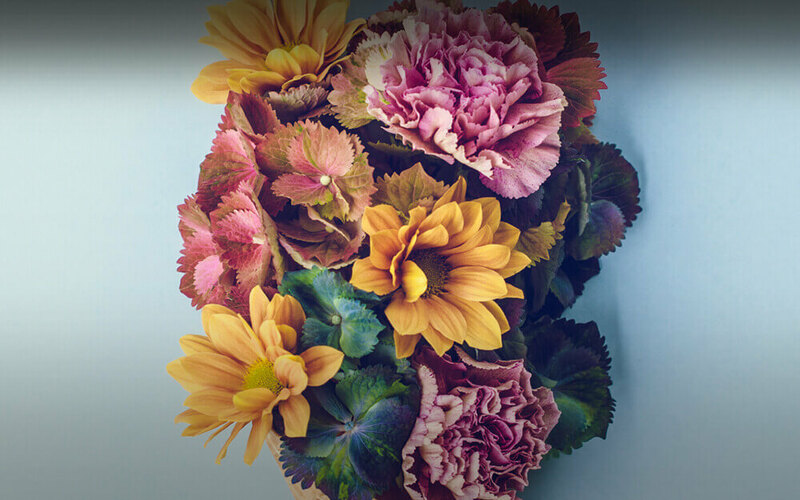 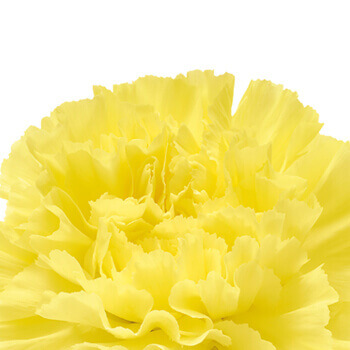 Our flowers are produced in green houses to protect them from rain, wind and extreme temperatures. 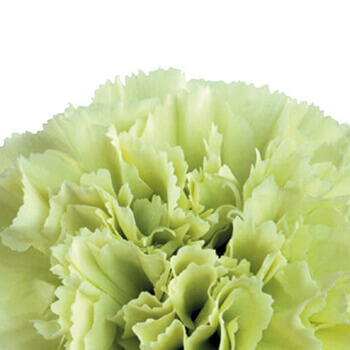 They are then transported to the airport in well insulated refrigerated trucks. 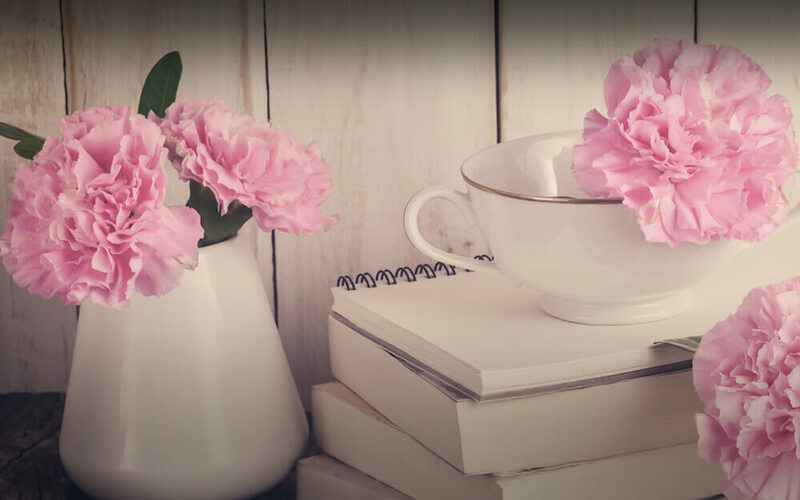 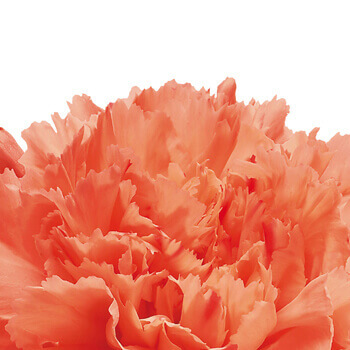 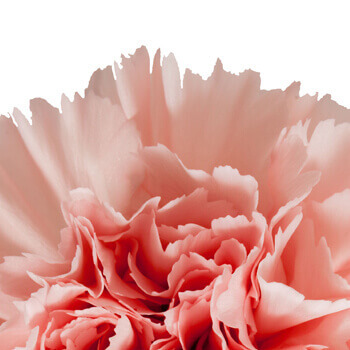 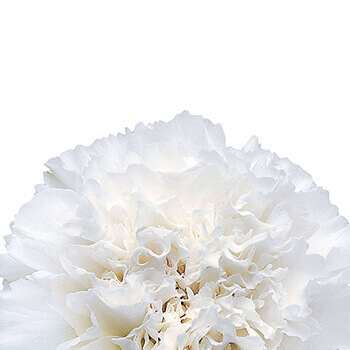 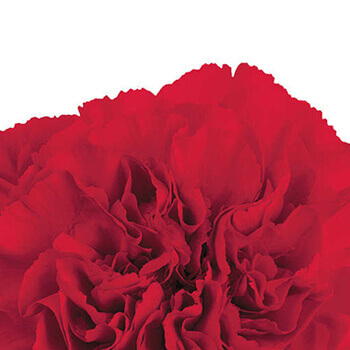 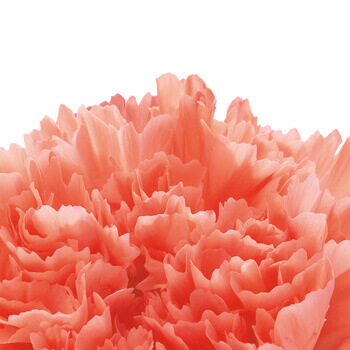 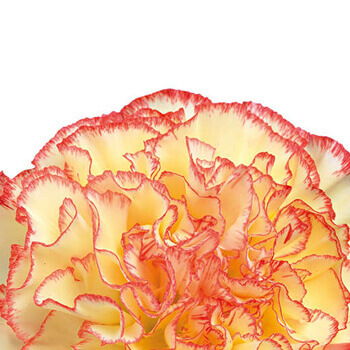 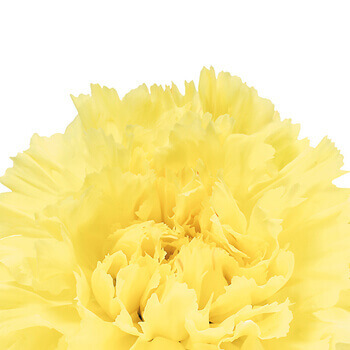 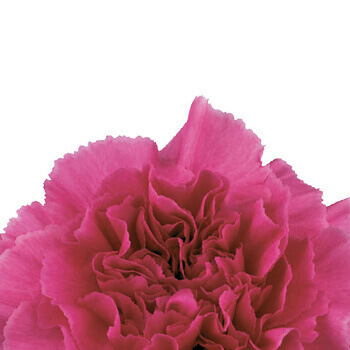 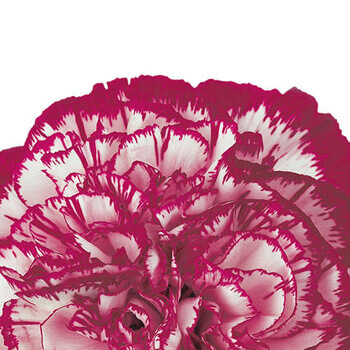 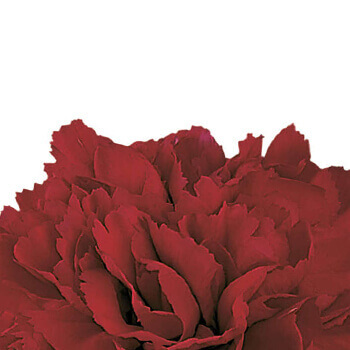 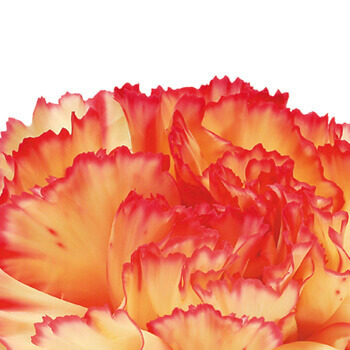 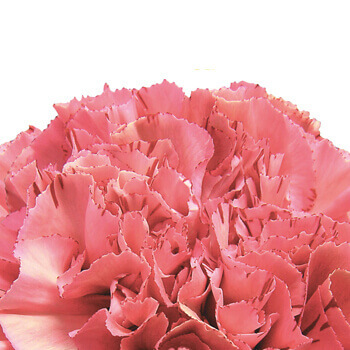 The carnation is a popular flower world-over. 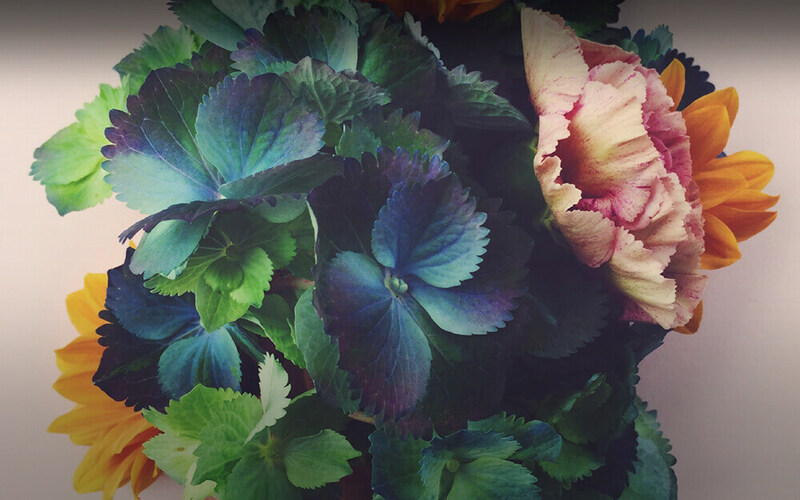 It lasts for a long time after being cut and comes in a rainbow of colors. 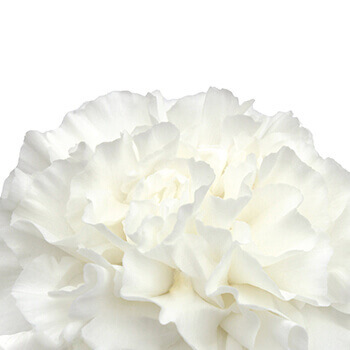 Each color symbolizes a meaningful bond of affection – like red is for love, and white is for good luck. 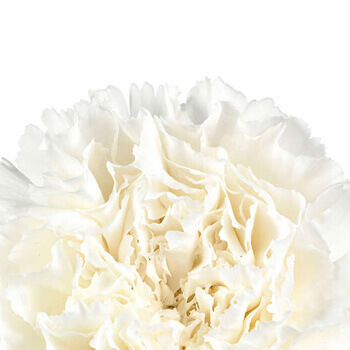 With a history that dates back more than 2,000 years, it's not surprising the flowers are rich with symbolism and mythology. 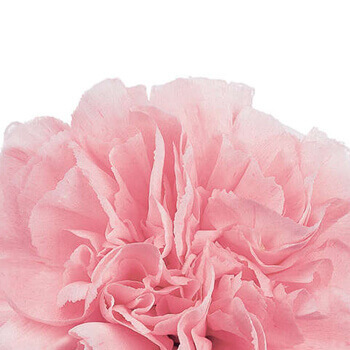 They are regarded as "the flowers of God" because their scientific name has been coined from two Greek words, which mean 'flowers' and 'God'. 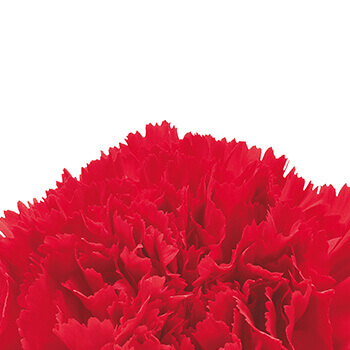 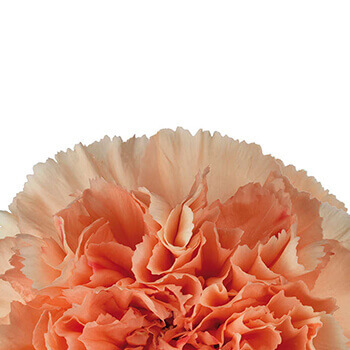 Carnations are very popular for retro style arrangements and for corsages and buttonholes. 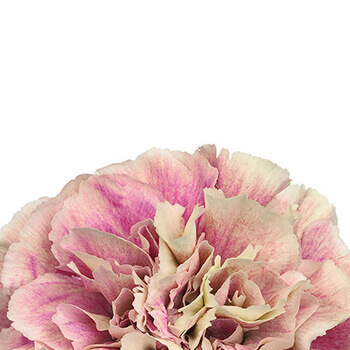 They give interesting depth, colour and form to bunches and complement roses and gerberas. 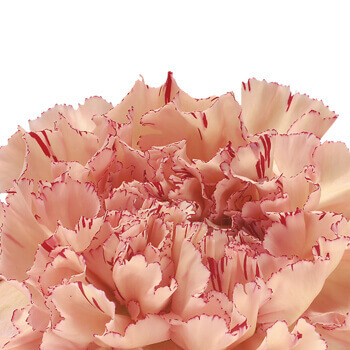 Carnations are also given on various occasions including birthdays, anniversaries, Valentine's Day, mothers' day and St. Patrick's Day. 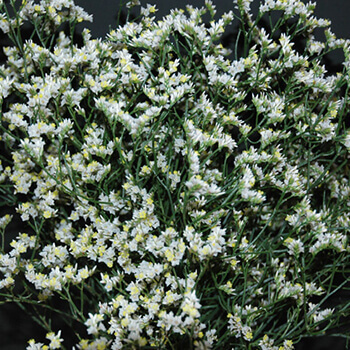 Limonium is commonly used as a filler flower; it also compliments wreaths and arrangements. 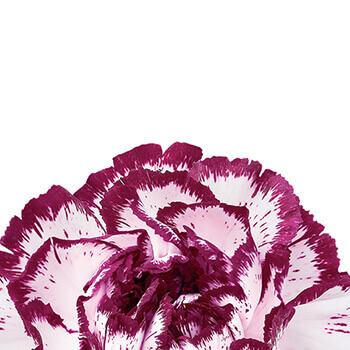 This flower appears delicate, but is actually quite hearty and beautiful. 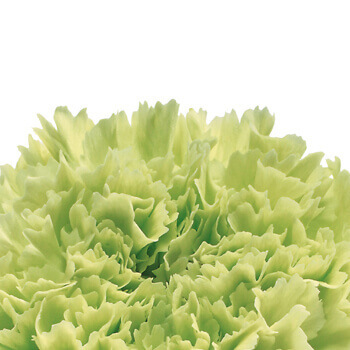 They can be annuals, evergreen perennials or deciduous, with green foliage from spring to autumn depending on the species. 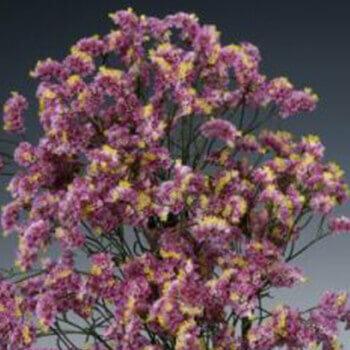 They grow to about 1 metre tall with a spread of 0.5 meters, taking up to five years to mature. 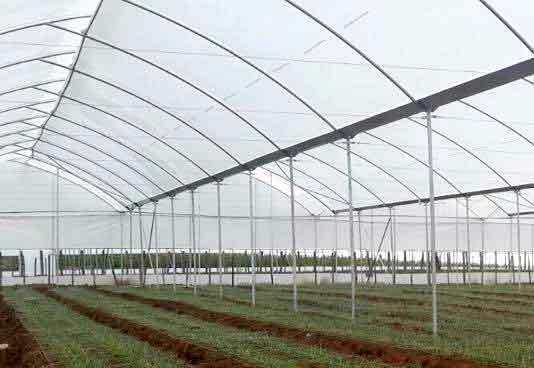 Molo Greens Ltd Farm, Kuresoi, Molo.